Nothing is better than traveling with someone special. This Valentine’s day getaway with your loved one at any of these amazing destinations. If you have been on the internet in the past 2 years you have probably stumbled across some stunning pictures of Savannah, Georgia. 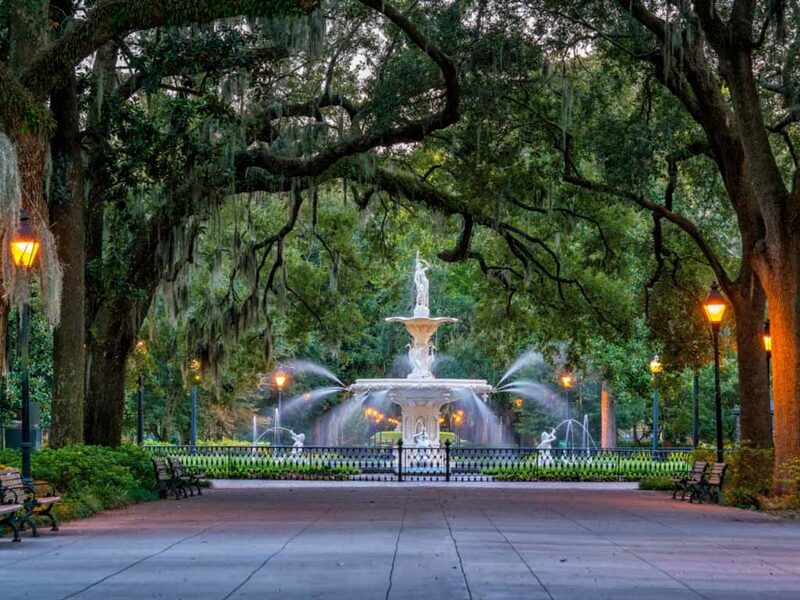 This city has been popular the last few years and it probably has to do with the cobblestone streets and Spanish moss strung from the old oak trees. Make sure the Wormsloe historic sight is on your itinerary. This spot has a spectacular entrance lined with oak trees that is stunning in pictures. It is also one of the most popular places to propose, if someone has been dropping some hints… While here we suggest taking a riverboat cruise and then getting a cone at Leopold’s Ice Cream. 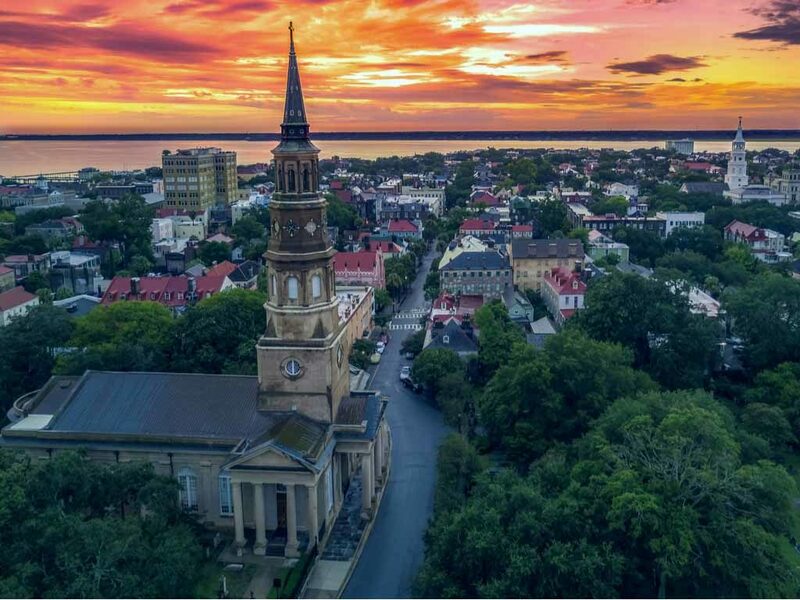 For those of you who have never been to Charleston, SC you might be thinking, “why in the world is Charleston considered a romantic getaway?” Trust us, we thought the same thing. Then we were introduced to the amazing antebellum architecture and the pastel hues that cover the buildings and we quickly changed our minds. This city is gorgeous and there are plenty of couple’s activities that you can do while here that will have you feeling the love. 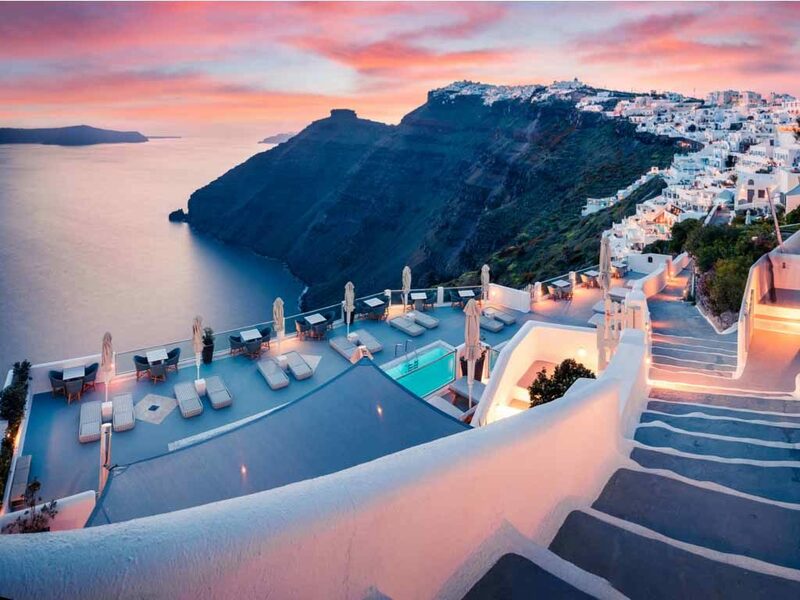 Imagine the view from the Aegean Sea at sunset from the secluded island of Santorini. Then picture a night of soaking up the sights on your private balcony with a private pool while sipping wine. If that doesn’t sound romantic, then we don’t know what romance is. The island also offers white, red, and black beaches to take romantic strolls on. This destination is one of the top honeymoon destinations in the world, but since we can’t tell you to go to all 7 islands, we had to pick one. 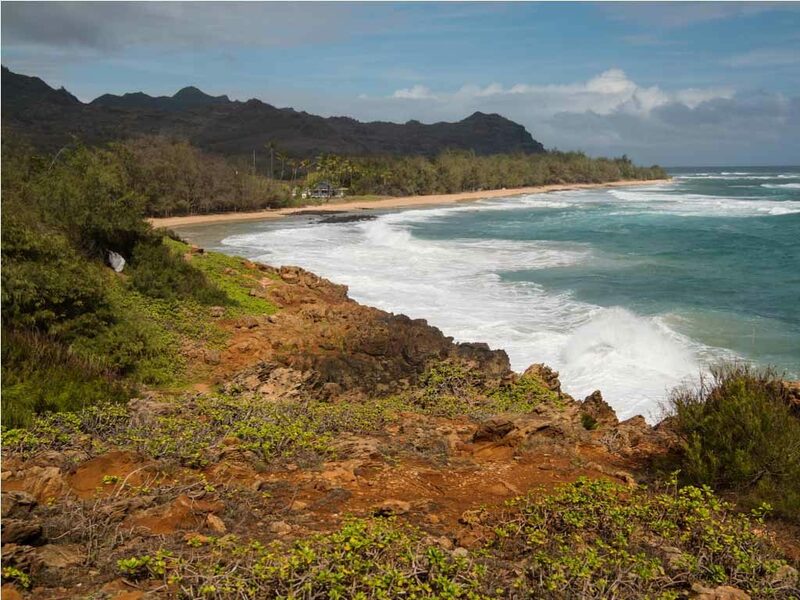 Kauai is known as the Garden Island and has been the back drop for plenty of movies. So, if it is good enough for the big screen it is going to be amazing for your romantic getaway. While here make the moments memorable and take a surf lesson for an exhilarating experience that will have you feeling closer than ever. If that isn’t quite your speed, travel to the secluded Mahaulepu beaches for some much needed one on one time. 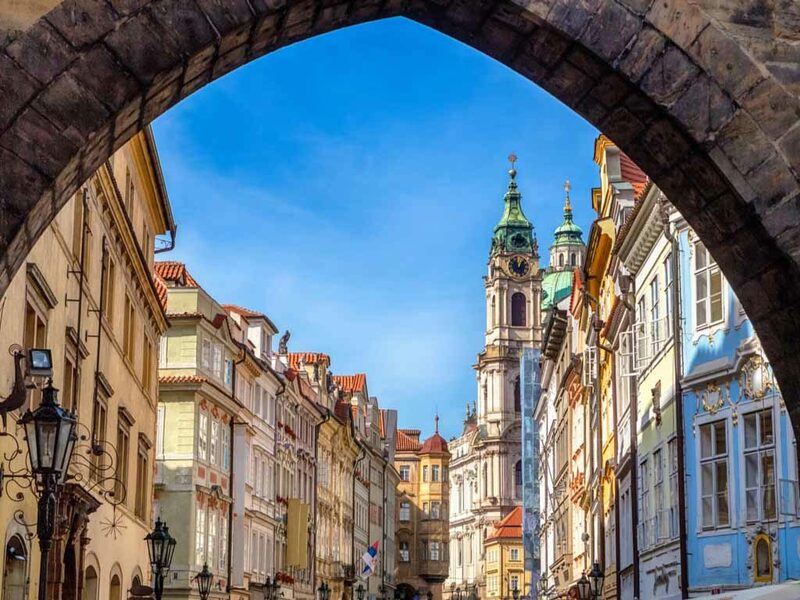 Old town Prague has the sites to see, and while on your romantic getaway you can see those sights in a horse drawn carriage. The carriages are lined up by St. Nicholas Church and will take you for a 20-minute ride around the city. Or if horses aren’t your thing opt to walk along one of the Prague For Lovers’ Tours. Leave your mark in the city and attach a love lock to the Charles Bridge. Don’t worry, we haven’t forgotten about you thrill seeking couples. Just outside of Prague you can take an ice climbing adventure and make the journey to the top of one of the frozen waterfalls. 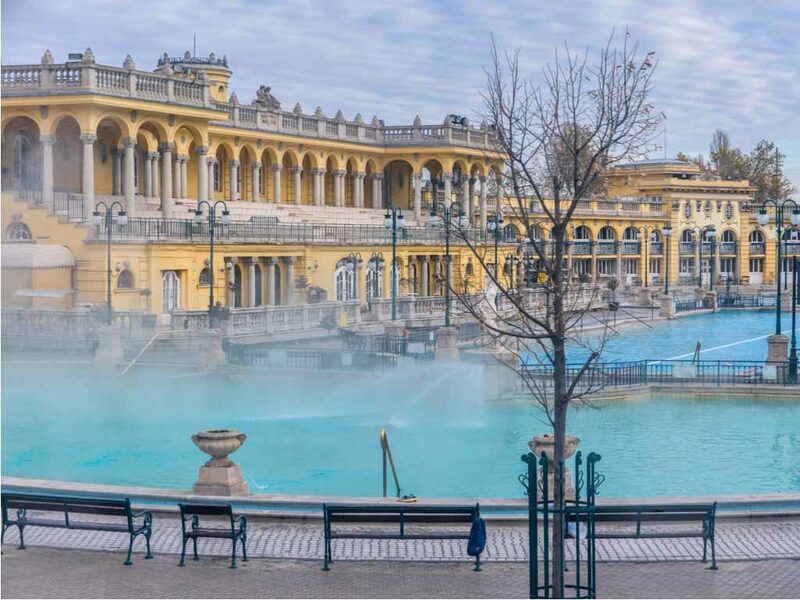 This is another destination that offers old time charm and romantic cobblestone streets. 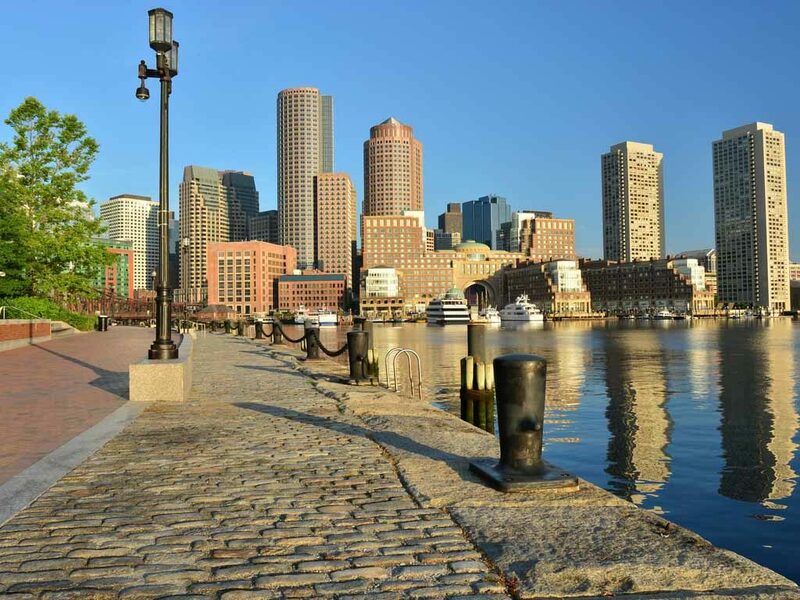 Did you know that you can take an authentic gondola ride in Boston? On the Charles River you can, and while you sip champagne. Bonus! For you couples that enjoy beer, the city of Boston offers the Samuel Adams brewery tour. For dinner go to the Top of the Hub restaurant and marvel at the panoramic views. Since Australia is in the southern hemisphere it is one of the places you can go for a romantic getaway during the winter months. The Gold coast is also gorgeous and has some of the prettiest beaches in the world. 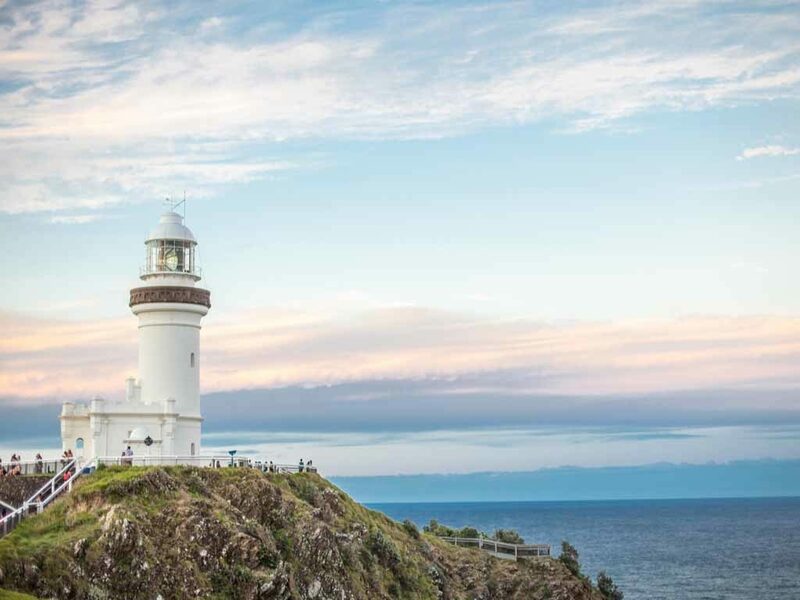 Go to Byron Bay for a romantic walk to the famous lighthouse. If you are a couple that is seeking more of a thrilling getaway and you aren’t afraid of heights, make this trip extra special and sore through the air on a hot air balloon ride. 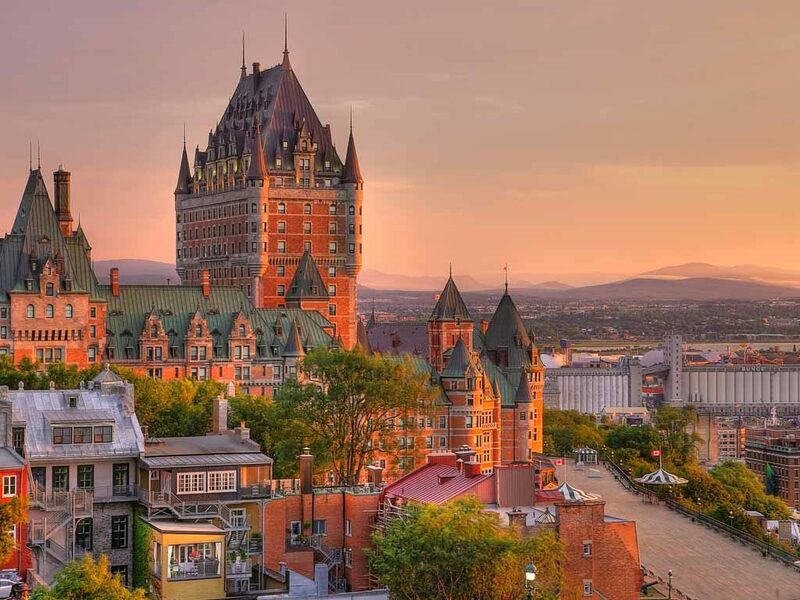 Quebec is on our romantic getaway list because it has all of Europe’s charm without the Europe cost to get there. The city is cold during February, but the European architecture is covered with snow setting the cozy mood. Make sure to reserve a room with a fireplace inside to warm yourselves up. Is there anything more romantic than cuddling next to a fireplace? Or jumping in a bubbling hot tub after a day of hitting the slopes with your loved one? 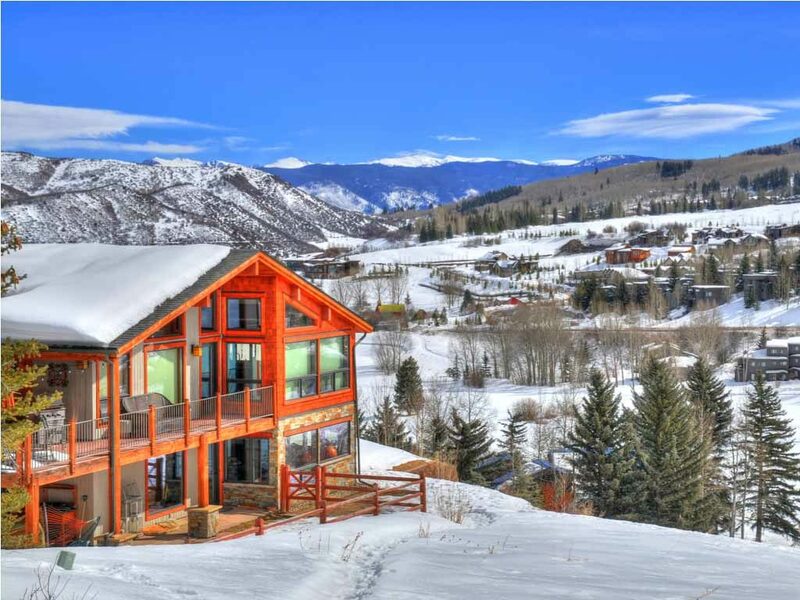 We don’t think so, and that is exactly why Aspen, Colorado is on our list for romantic getaways. After hanging out in the snow all day head into town and have an upscale dinner at one of the many restaurants, then buy each other something at one of the shops for a momento.